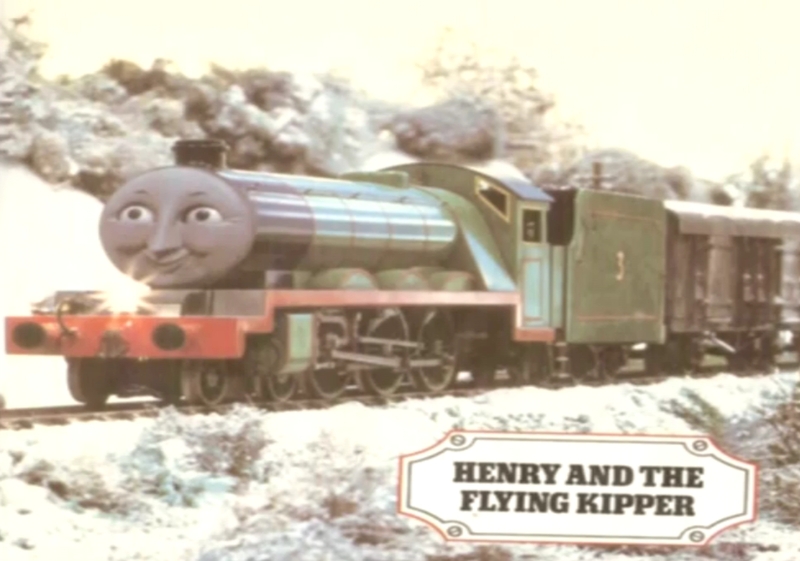 The Flying Kipper. Hungry was not ready at 5 O Clock. HD Wallpaper and background images in the Thomas the Tank Engine club tagged: photo thomas and friends thomas the tank engine henry the flying kipper.